Pitch Perfect 3 DVD and Blu-ray release date was set for March 20, 2018 and available on Digital HD from Amazon Video and iTunes on March 1, 2018. The Bellas are back again, again! And this time they are taking their act to Europe. After graduating college and living separate lives the girls get back together for one final show, The USO show in Europe. Though their rivals from the previous installments of these films, The Treblemakers, are not said to appear in the third episode, their new rivals will still give them a run for their money with a European style, and instruments. 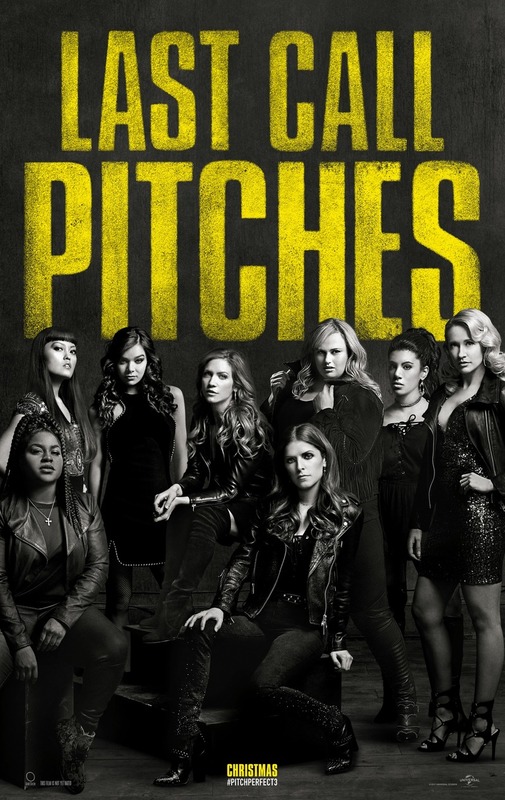 Some action, lots of adventure, and the same aca-awesome antics in Pitch Perfect 3.